A good ole Southern boy, Devon McCormack grew up in the Georgia suburbs with his two younger brothers and an older sister. At a very young age, he spun tales the old fashioned way, lying to anyone and everyone he encountered. He claimed he was an orphan. He claimed to be a king from another planet. He claimed to have supernatural powers. He has since harnessed this penchant for tall tales by crafting worlds and characters that allow him to live out whatever fantasy he chooses. Devon is an out and proud gay man living with his partner in Atlanta, Georgia. 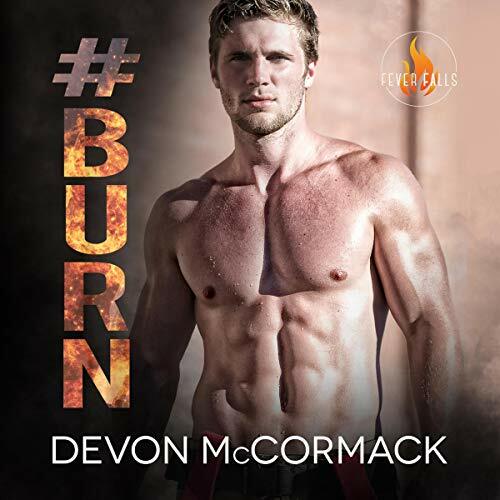 Devon's body of work ranges from erotica to young adult, so readers should check the synopses of his books before purchasing so that they know what they're getting into. Who can say "NO" to a hot firefighter!